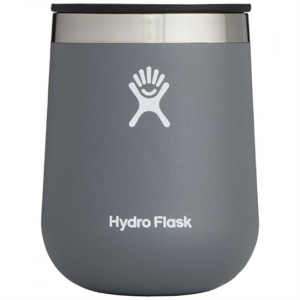 Big enough for 2 standard pours, with a curved base that feels great in your hand. 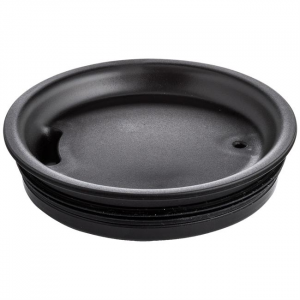 Whether you fill it with food thats meant to be hot or cold, thats how youll enjoy it whenever you crack open the lid.  Take it with you wherever youre going, for a temperature-controlled treat. 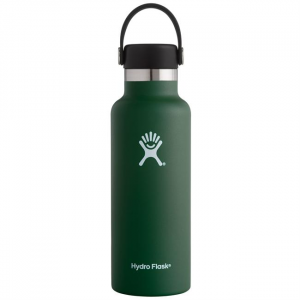 A perfect companion for your favorite coffee or tea, the new 16-oz Wide Mouth bottle is the best size for all the hot and cold beverages you sip while youre out on the road. With a sleek new look and improved temperature control technology, you can now keep your favorite foods at their ideal temperature even longer than before. Your trail meals will be better than ever! 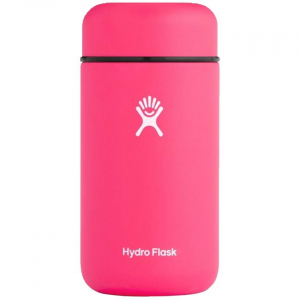 Staying hydrated is easy when youve got this portable thirst-quenching travel buddy. 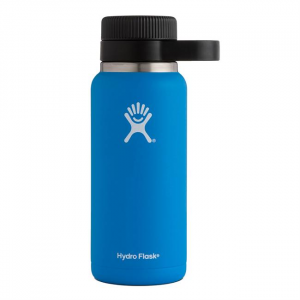 Whether youre headed to the gym or a quick jaunt across town, you can easily take your refreshment with you. 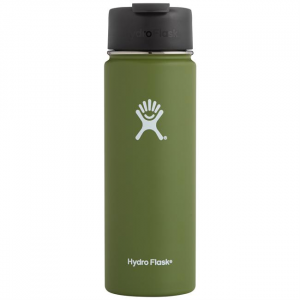 Perfect for the gym, trail, office and much more, the durable Hydro Flask 21 oz. 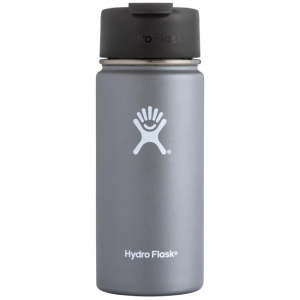 Standard Mouth Flex Cap Bottle goes where you go! Double wall vacuum insulation keeps your hot beverages hot for up to 12 hours, and your cold drinks cold for up to 24 hours. 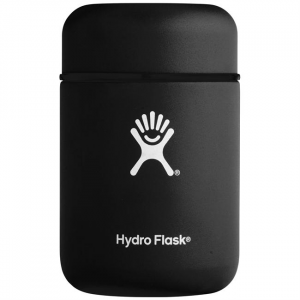 The insulated press-in lid lets you bring refreshment everywhere you go. Also fits on the 10 oz Rocks. From office to trail, this tall drink of water will go anywhere you go and will provide 24 ounces of pure refreshment along the way. 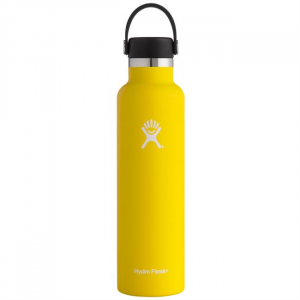 Designed to hold a full 750 ml bottle with a familiar shape for easy packability and perfect pour.